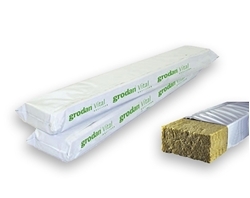 Grodan is top of the market when it comes to supplying a wide range of substrate. 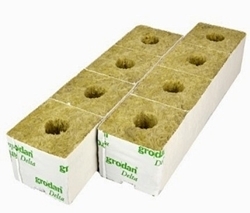 Originating in 1937, Grodan have been around for a very long time making their footprint in the professional growing industry. 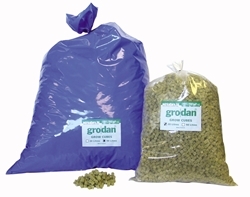 Here at Grow magic we have chosen Grodan as they pride themselves on ensuring their products increase yields and crops.